I know the blog is quiet these days, that’s the problem when you run several blogs (and do many other things), sometimes some of them end up on the back-burner. Just a quick PSA to remind you that Art Setouchi 2018 is starting in just a week. Unfortunately, Haruki Takahashi’s Sea Vine, a veteran artwork from 2010 won’t be opening, as it’s been dismantled last year. Sad, but this is the way things are. Not all “permanent” artworks are forever, some are just very long term. 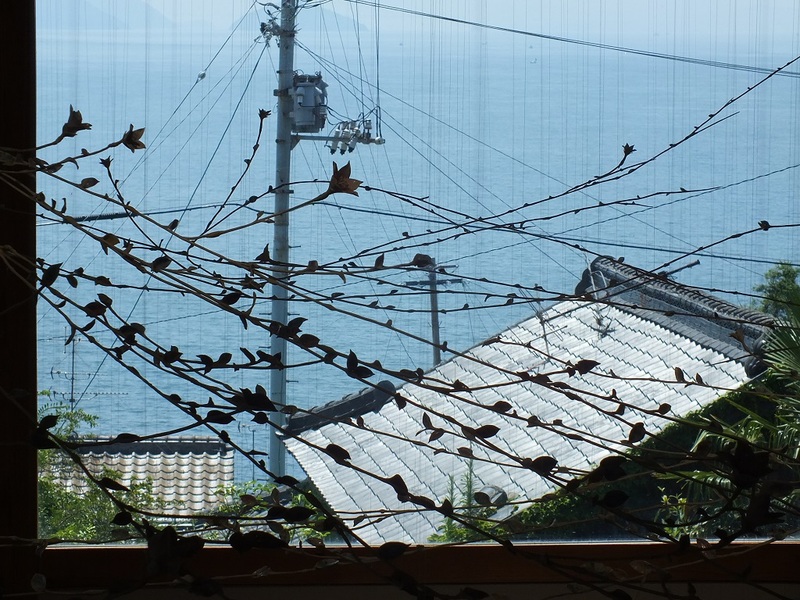 So farewell, Sea Vine, you were the first artwork I saw on Ogijima back in 2010 (not counting Ogijima’s Soul of course). Thanks for the memories Takahashi-san. To avoid any misunderstanding, the art festival, aka the Setouchi Triennale is not taking place this year, the next one will be in 2019, and you will hear plenty about it soon(ish). Art Setouchi is every non-festival year from mid March to early November and consists in the opening of permanent artworks all over the festival islands. You’ll find all the information you need on the official site. David, thank you for the update on Sea Vine. 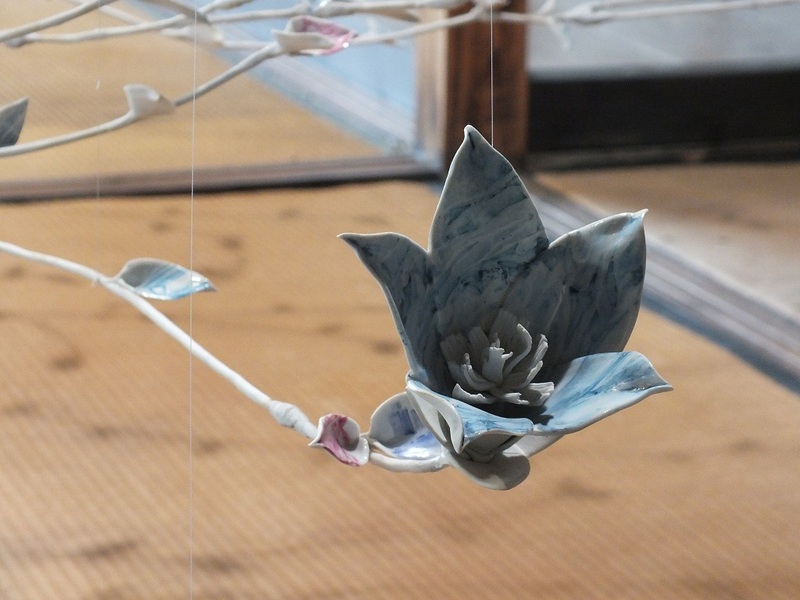 Ogi was our favourite destinstion at the Art Trienniale in 2016 and Sea Vine was such a beautiful work. I had many positive comments in response to this work when I wrote about it on my own blog.